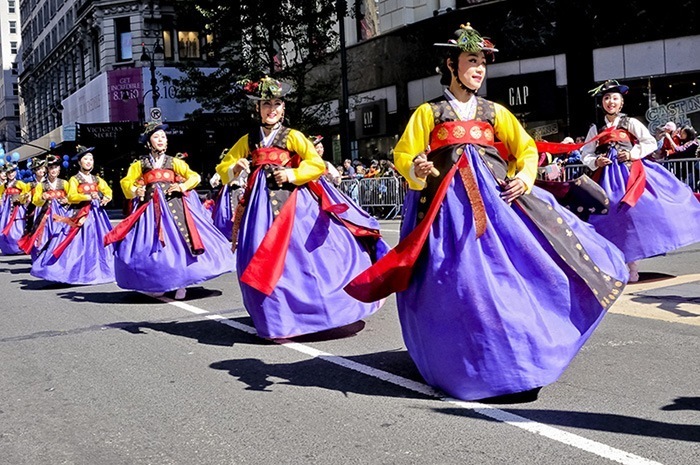 NEW YORK (September 5, 2013)—The Korean Wave rides into New York on Saturday, October 5 as the 33rd Korean Parade & K-town Festival returns with its annual array of Korean culture. 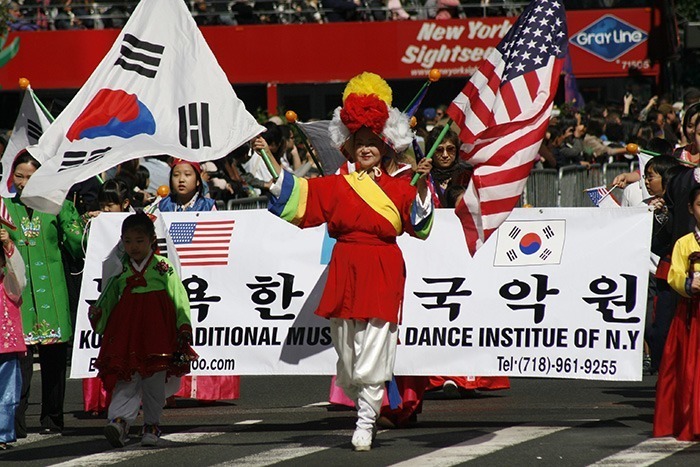 Approximately 100 organizations and 1,000 people will march in the parade, which is expected to draw a Who’s Who of New York politicians, business leaders and cultural figures. 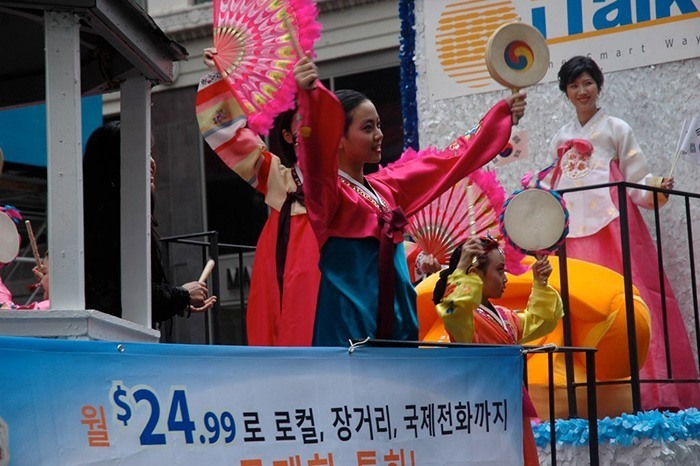 Presented by the Korean American Association of Greater New York (KAAGNY) and co-presented by The Korea Times, the day of activities is additionally sponsored by Korean Tourism Organization, Consulate General of the Republic of Korea in New York. 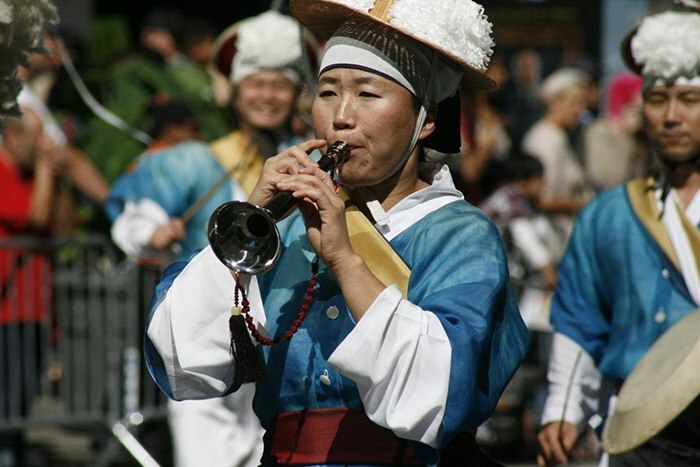 The Korean Wave, a term for the increased popularity of Korean culture throughout the world, made a huge splash in 2012 with recording artist Psy’s ubiquitous hit Gangnam Style. 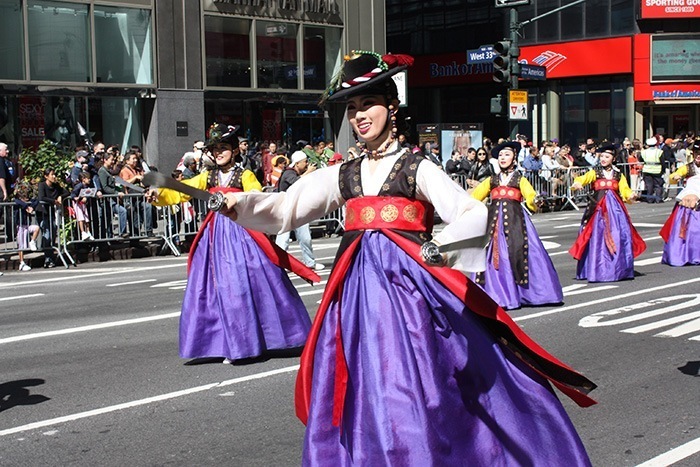 New York’s Korean Parade & K-town Festival mixes popular Korean culture with the traditional, running the gamut from rock balladeer Jang-hoon Kim, who will headline the K-Pop Concert, to Korean traditional dancing, drumming and martial arts (Taekwondo). 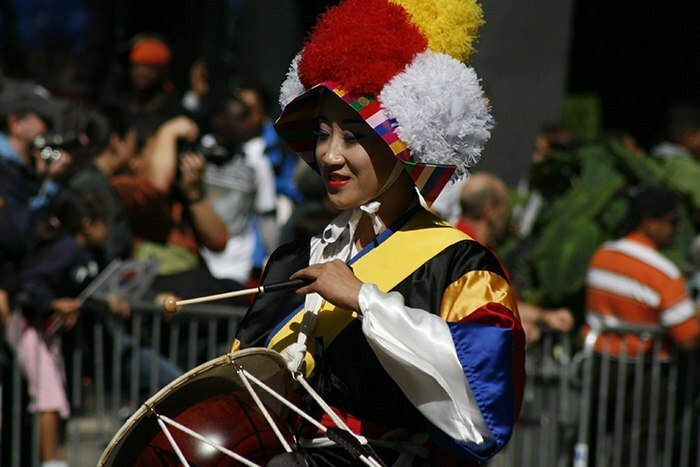 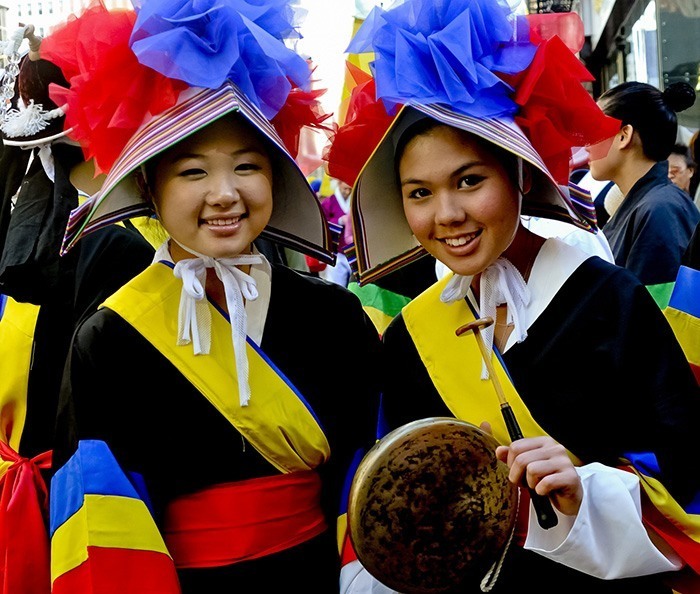 New Yorkers are invited to participate in the festivities, which will include the parade (Sixth Avenue between 38th Street and 27th Street from noon to 2 pm); the K-town Festival (a street fair in Koreatown, 32nd Street between Broadway and 5th Avenue from 10 am to 5 pm); and the K-Pop Concert produced by TKC (The Korean Channel) (Fifth Avenue and 32nd Street from 2pm to 4 pm). 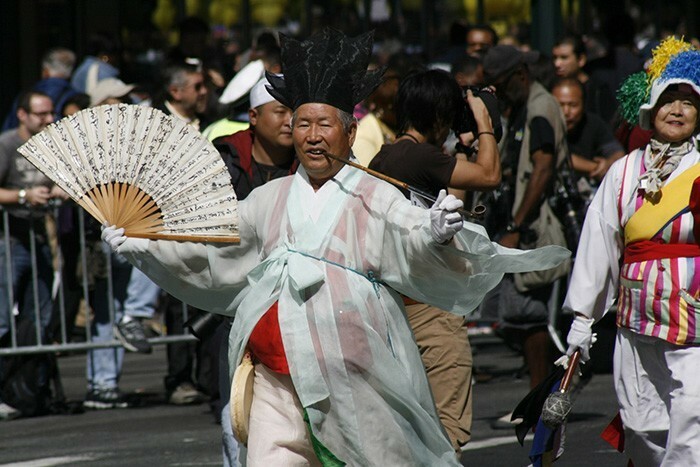 The event is expected to attract more than 100,000 people. 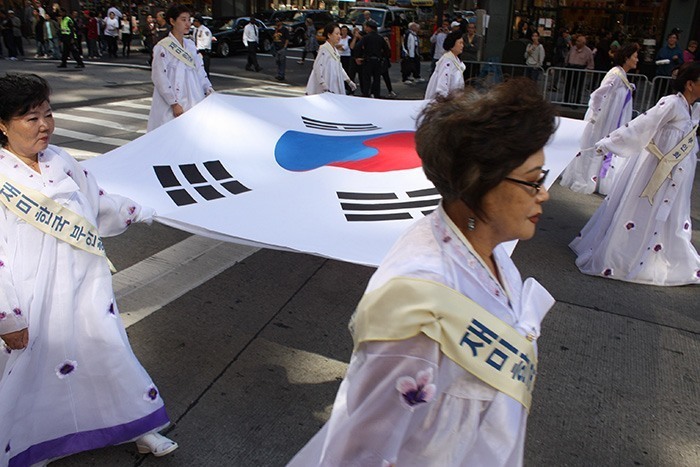 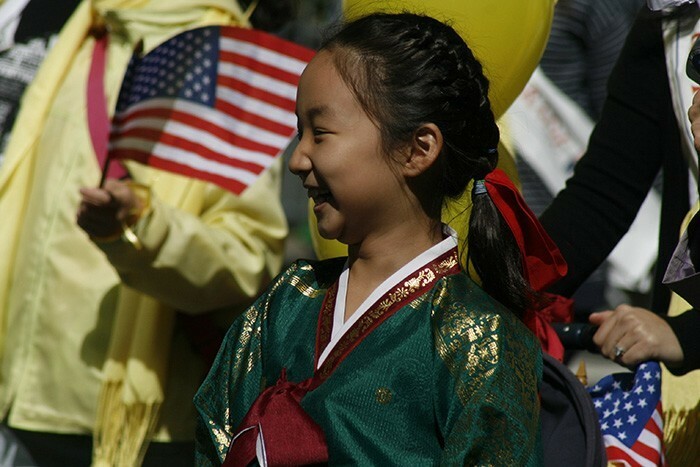 Founded in 1960, the Korean-American Association of Greater New York not only represents half a million Korean-Americans residing in the New York metropolitan area, but also advocates for the enhancement of political rights and interests of Korean-Americans, thereby helping them to achieve their dreams. 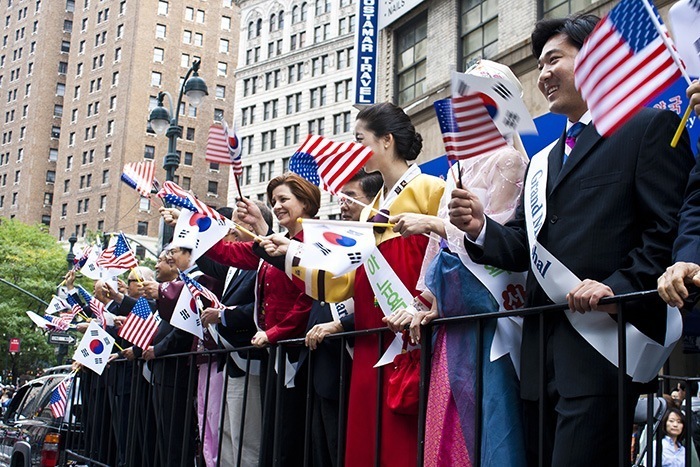 The Korean-American Association of Greater New York is a non-partisan, 501(c)(3) organization which has served as a bridge to connect Korean-Americans to the American mainstream as well as the approximately 1,000 Korean-American community, professional, educational, religious, and trade organizations in the New York metropolitan area.